Our family is growing, our voice is getting bolder and reaching far in dispelling myths about painted dogs and showing how beautiful, unique, and fascinating social animals they are. It is such an honour to have Sir Richard Branson behind the painted dogs and helping address the prejudice towards the species in his article about his favourite animal- the painted wolf aka the painted dog. 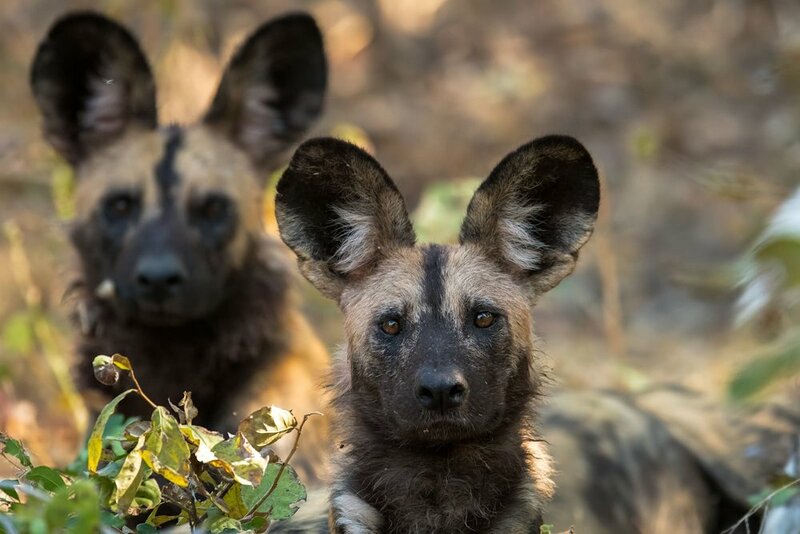 He also talks about the new book Painted Wolves: A Wild Dog's Life by Nicholas Dyer Photography and our Executive Director Peter Blinston, BBC’s #Dynasties painted wolves. We are happy to have you in the team, Sir! Read Sir Richard Branson’s full article here.